The Thistle & Shamrock: ThistleRadio Classics Listen to a mix of classic songs from Celtic music's newest, genre re-defining artists. 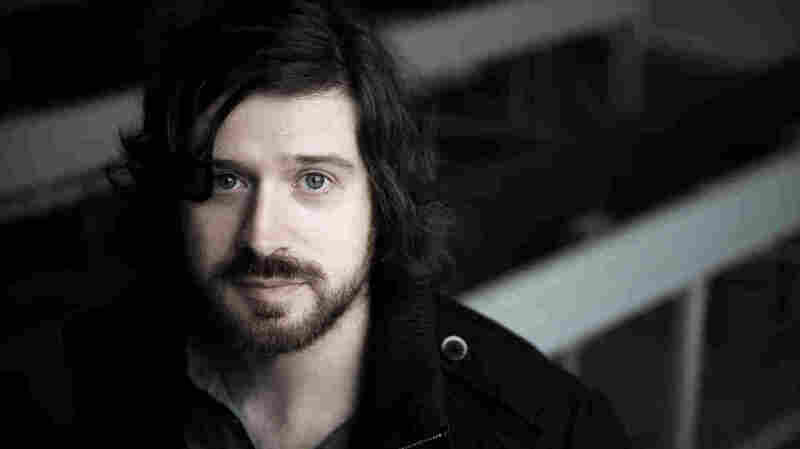 This weeks' episode of The Thistle & Shamrock features music by Kris Drever. This week, from ThistleRadio's award-winning 24-hour music channel, we span the decades with classic, bedrock tracks of our playlist along with some of the newer artists helping to redefine the sound of today's Celtic-rooted music. Artists include Kris Drever, Dervish, and the Bothy Band. Enjoy.